Location, location, location. 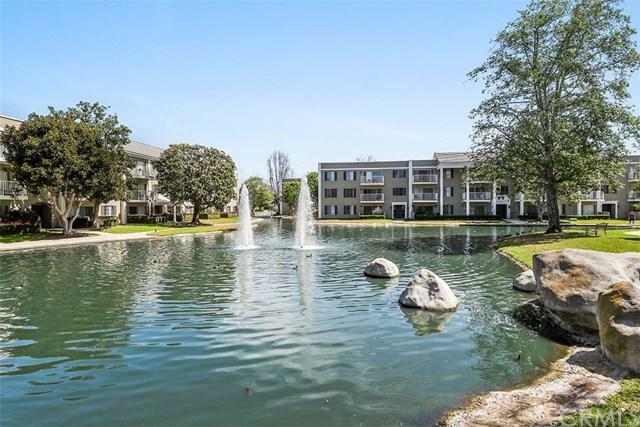 This end unit condo is just inside the front gates and walking distance to the pool, lake, mailboxes, and close to all the parking. An over-sized patio allows plenty of space for an outdoor living area to entertain guests or just relax and barbecue. 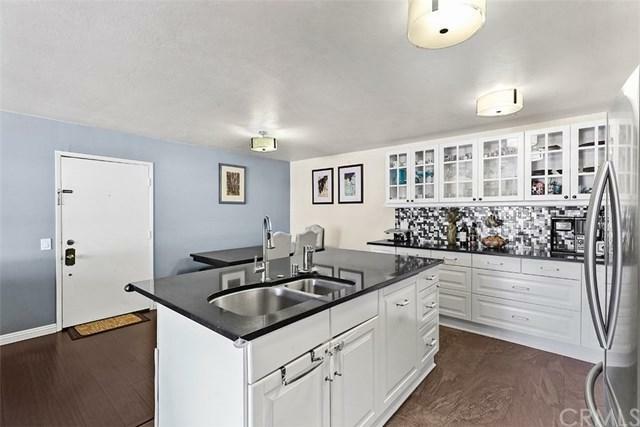 This ground level unit has been completely remodeled with a new kitchen, flooring, bathrooms, plumbing, paint, HVAC and much more. Upon entering, guests will notice the open floor plan with kitchen and living room open to one anot Location, location, location. 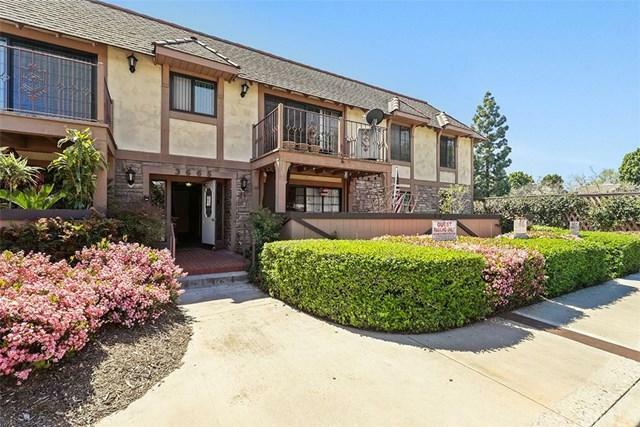 This end unit condo is just inside the front gates and walking distance to the pool, lake, mailboxes, and close to all the parking. An over-sized patio allows plenty of space for an outdoor living area to entertain guests or just relax and barbecue. This ground level unit has been completely remodeled with a new kitchen, flooring, bathrooms, plumbing, paint, HVAC and much more. Upon entering, guests will notice the open floor plan with kitchen and living room open to one another. 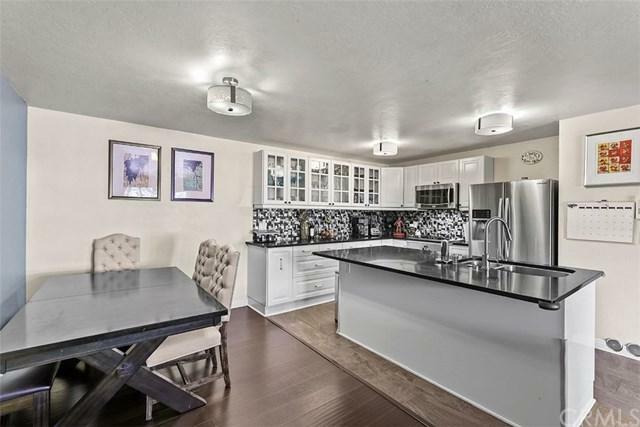 The kitchen boasts new cabinets with soft close technology, granite counters, full back-splash, stainless steel appliances, new fixtures, lighting, and plumbing. The living room with stone fireplace opens to the kitchen and outdoor patio with plenty of room for a huge couch to seat everyone for the big game. Laminate wood flooring extends from the dining and living rooms down the hall into the bedrooms. The newly remodeled bathrooms have new vanities, flooring, toilets, fixtures, and paint. All closet doors are upgraded with frosted glass exterior providing a modern and open feel. The master bedroom is spacious, has two closets and opens to the master bath with dual sinks. The St. Alban's HOA purchased the land in 1999 and the homeowners pay $1/year so this is eligible for financing. The HOA includes all the amenities like pool, lake, tennis courts, clubhouse, water, trash and exterior insurance. Listing provided courtesy of Re/Max Prestige. Listing information © 2019 San Diego MLS, Inc.